Happy Saturday! I hope you’ve had a productive week. 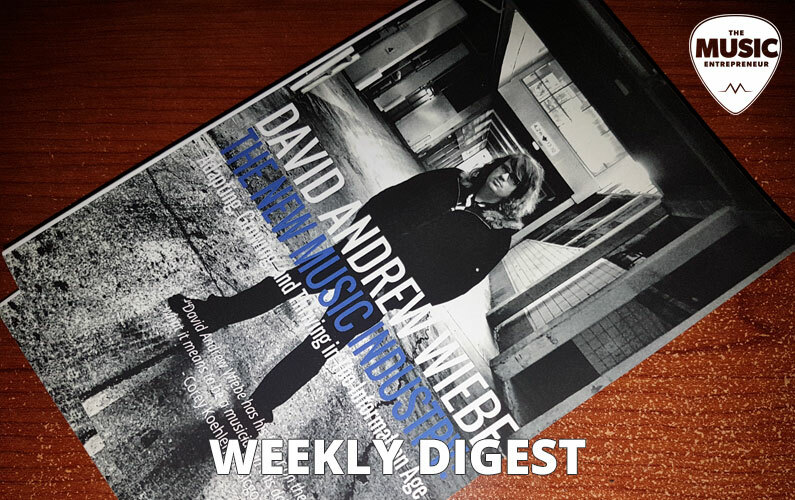 We’re going to launch right into this week’s weekly digest, as I’ve got a lot on my plate. Let’s get to it. 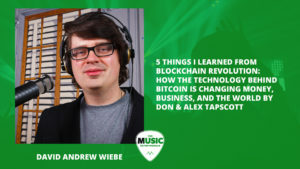 Ditto Music is offering a new product called Record Label in a Box that makes it easier than ever to establish your own legal entity within the music business. 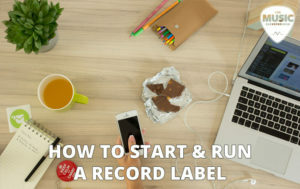 Whether you’ve thought about starting your own label, or you’ve come to an impasse in your career, and the next steps involve registering your own independent label, this post will point you in the right direction. The blockchain is a secure, transparent, and efficient transaction platform that may govern all future transactions. There are many promises and benefits. There are also challenges and obstacles to getting there. If you want to stay current with advancements in technology, I would suggest taking some time to learn more about the blockchain. 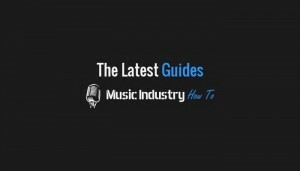 If you’d like to gain access to full-length guides at Music Industry How To, just follow the provided link. In addition to myself, there are many industry experts sharing their experience at MIHT. If you’re looking to promote your music for free, trust me when I say there is no shortage of tools you can use. This guide introduces you to 14. But do keep in mind that a mix of free and paid strategies is the ideal way to continually market your music. At base, legato is the opposite of staccato. It’s about playing smooth, flowing notes that blend nicely into each other. As a guitarist, this often means using a series of hammer-ons, pull-offs, and slides. In this guide, you’ll discover how to apply legato style to your playing. 001 – Personal Development (Using Your Power): my new podcast on the topic of personal development, life, and unlocking your personal power, featuring my friend and partner Maveen Kaura. If you happened to miss last week’s weekly digest, you can find it here.